If you are like me you browse online constantly and fill up your shopping cart just because you don't know what you want and what you need. You eventually make it back to your cart overwhelmed by the purchases and sometimes flood your bookmarks so that you won't lose an item. I honestly don't know how I survived until just today to find this magnificent piece of software for my internet browser. 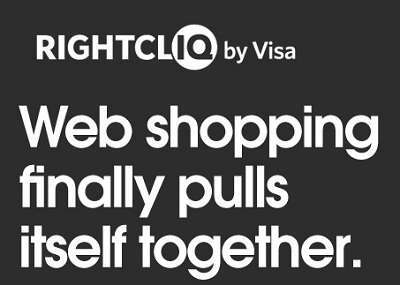 Rightcliq by Visa is what every online shopper dreams of. The software is added onto your internet browser and gives you an easy click option to add items to a database. This database allows you to organize your items into bundles such as handbags, beauty, clothing, shoes, etc. 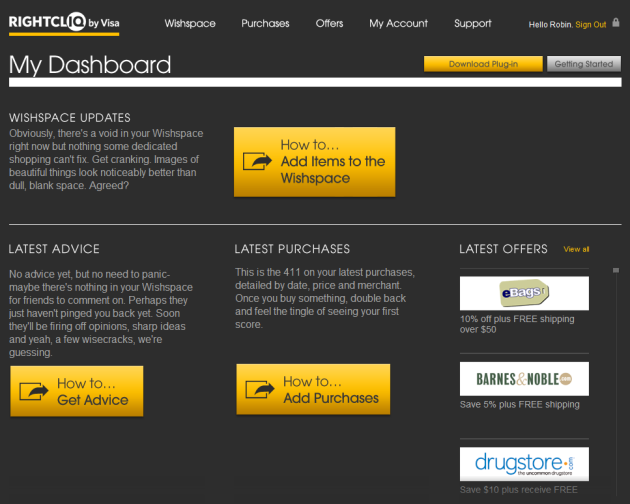 It evens holds all the information for you about your online purchases. Simply click on Rightcliq after your confirmation and it will hold it for you. No more searching your inbox. 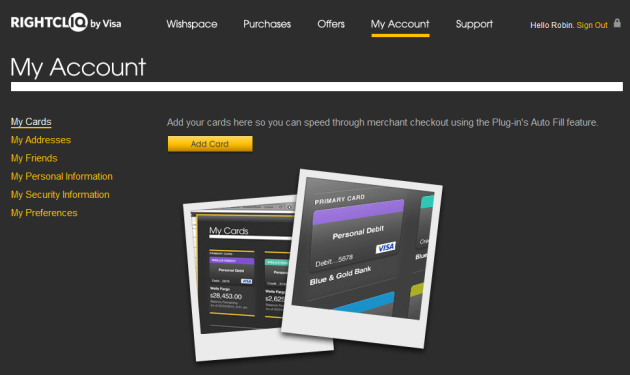 I don't know why anyone didn't think of this sooner but Visa got it right. Hurry, download and add your shopping options then click for advice if you need it and I'll let you know what I think about your choices. 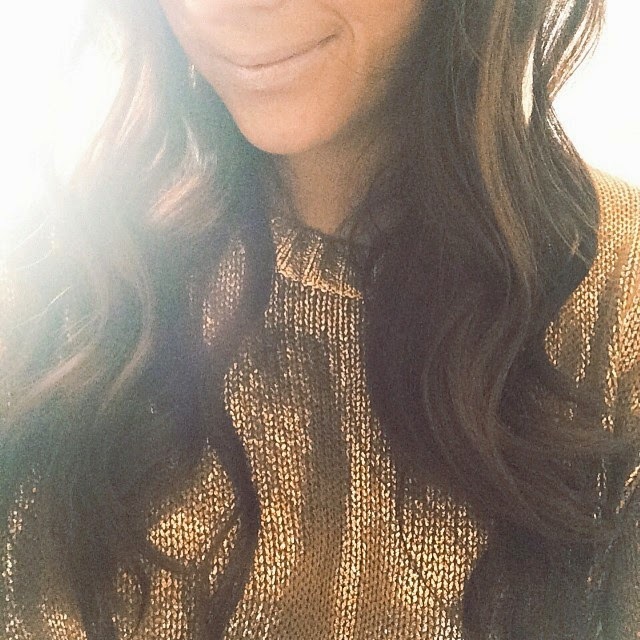 It's another way to plan a girls trip to the mall without leaving your couch.